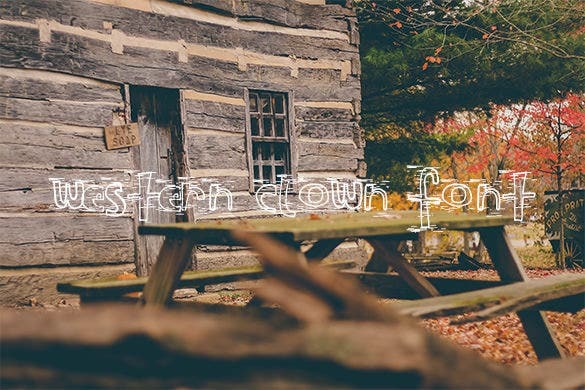 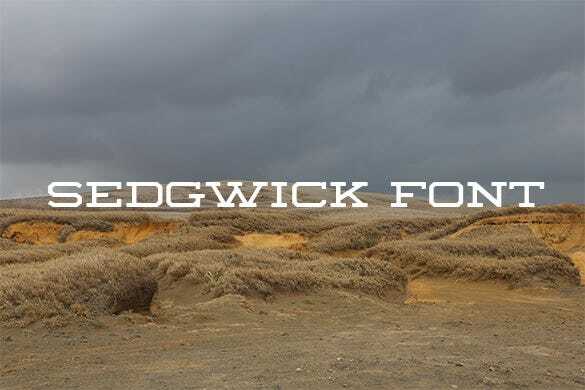 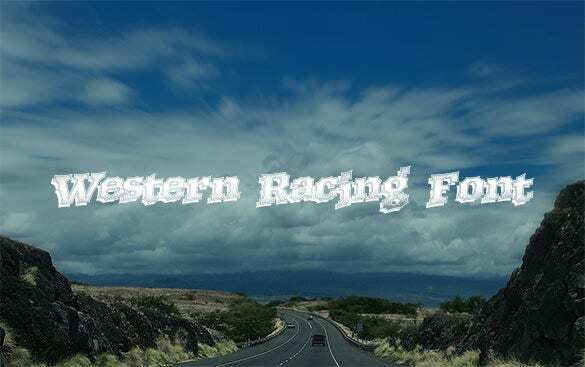 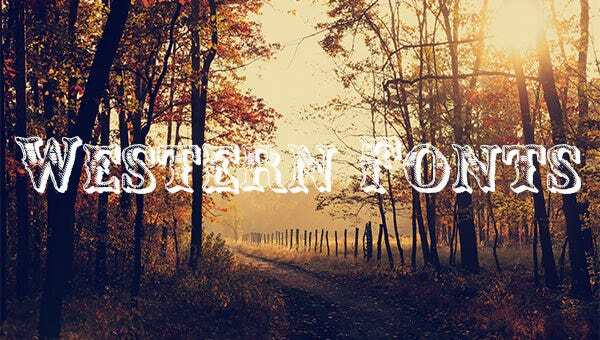 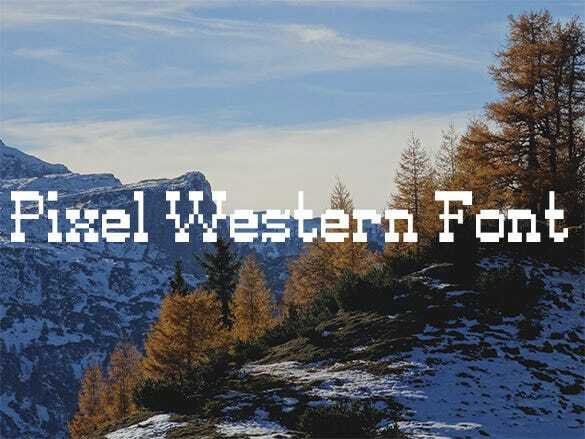 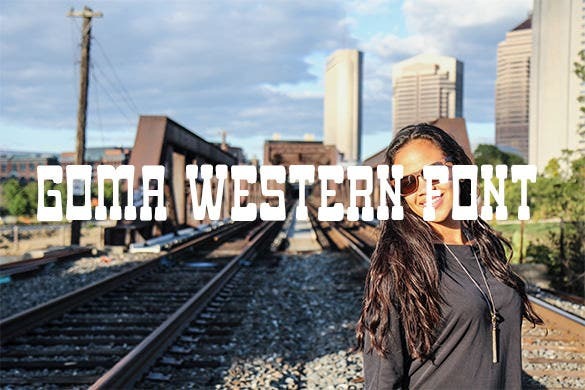 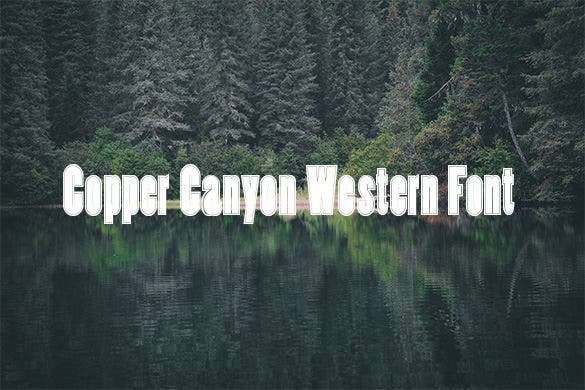 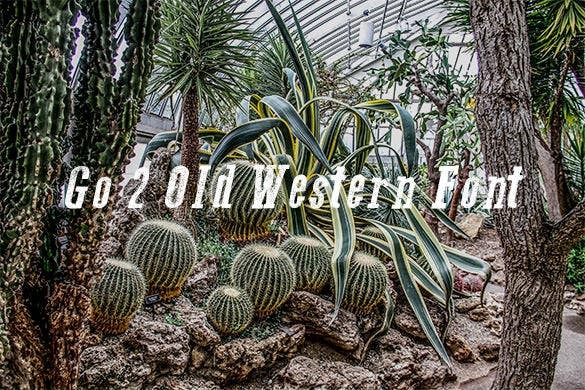 Western Fonts – 20+ Free TTF, OTF, PSD Format Download! 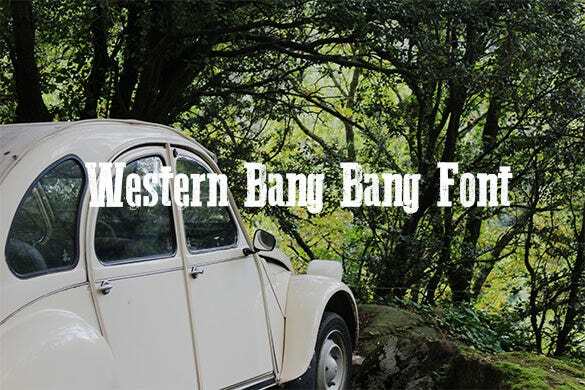 The wild-wild West has always been a fascination for every young boy. 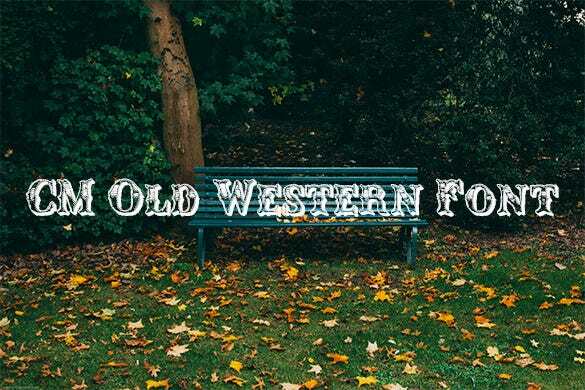 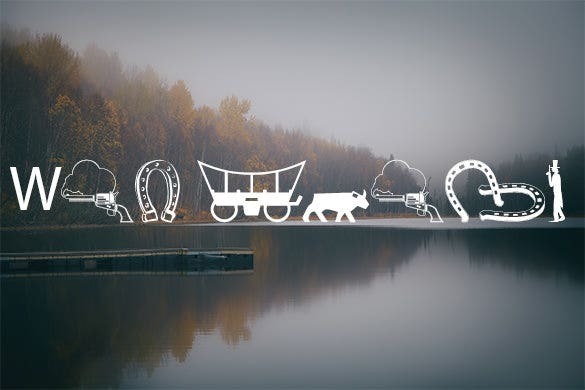 From the crazy and daring cowboys to the smart and brilliant sheriffs, being a part of the Wild West has always been a fantasy for people of all ages. 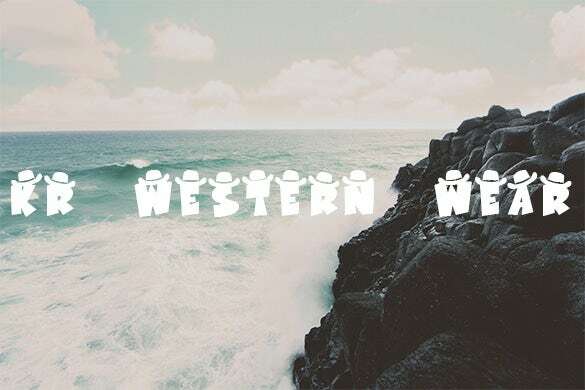 For all the fans of the Wild West out there, we have an extensive range of fun and crazy Romantic Fonts. 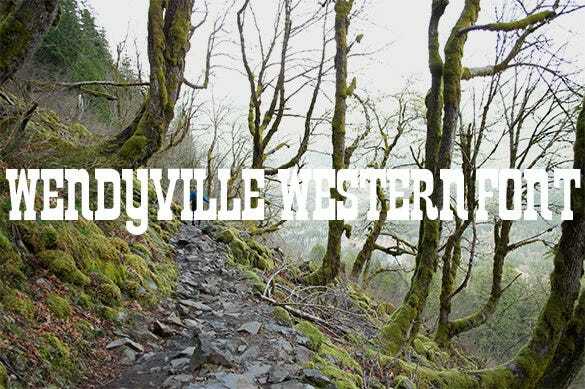 This is a very interesting western font. 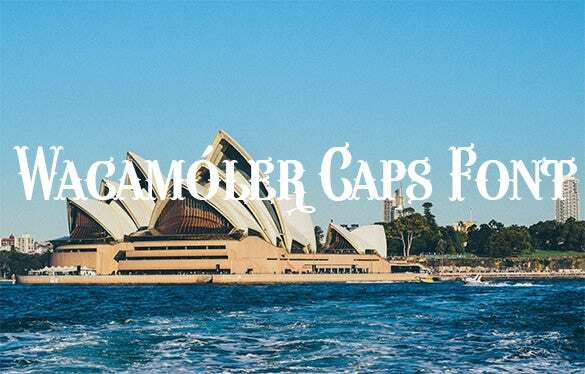 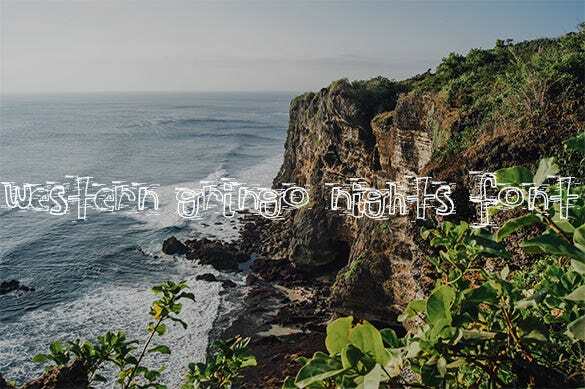 The letters of this font are shown wearing hats over them and if you are in for a quirky looking text, this is one font that you could easily use. 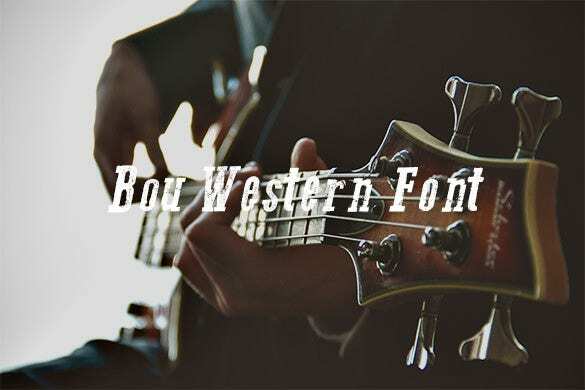 The western font in this one is nice as the upper parts of the letters are flatter and they start becoming slightly narrow in the mid areas and then again becomes flatter in the lower regions. 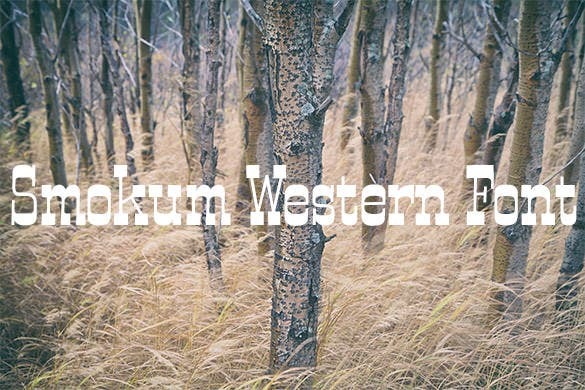 In this western font, every letter is shown separately and all in all this one is a very clean font that can be used. 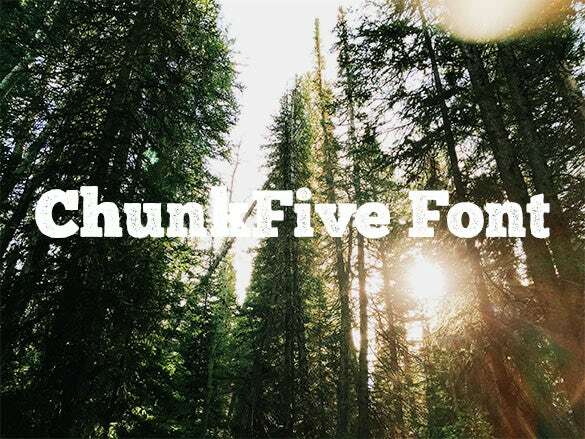 The text will look very clean if this one is used. 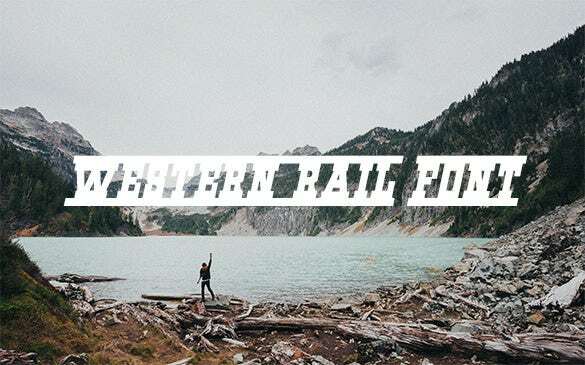 Every letter of this font is separate but the width of the letters is big enough to be visible even if you are not using solid colors on the text background. 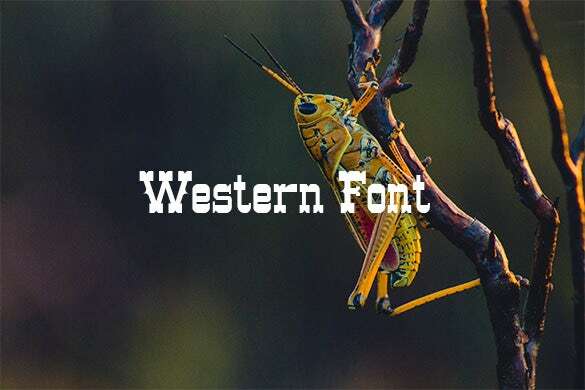 This set of fonts is available in different colors, so you have the option to experiment with all colors before making a decision. 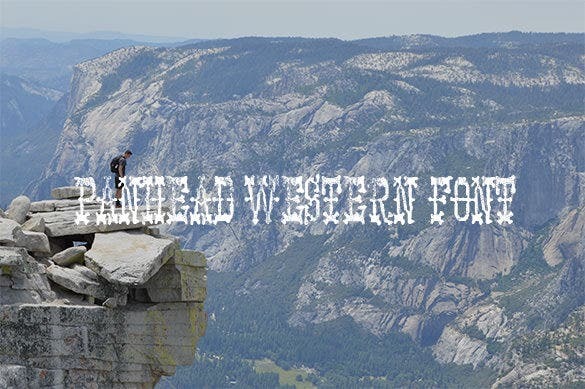 Furthermore, the font size can be modified to suit the needs of your assignments. 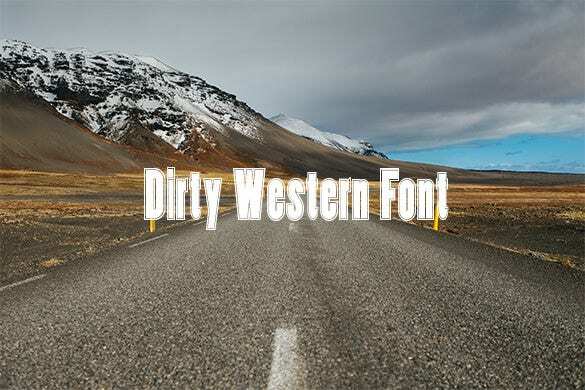 You can pick these Western Fonts to design your own Wild West movie posters and ads, use them to develop materials for cowboy themed bars and pubs, cowboy and Wild West themed gigs and several other appropriate places.